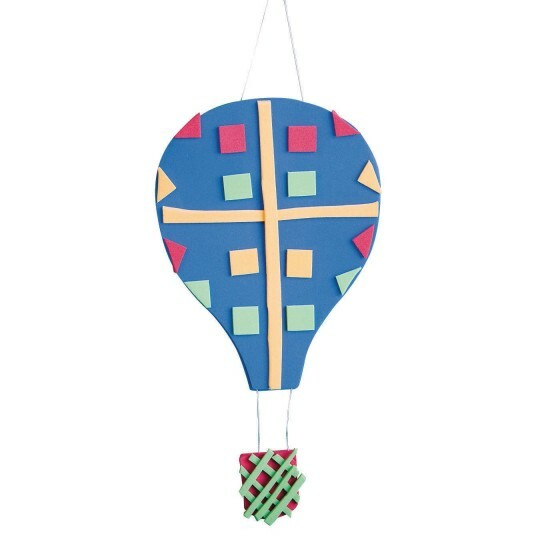 Finished size is 4"W x 7-1/2"H.
Mix and match foam pieces to make the hottest-looking balloon in the room. 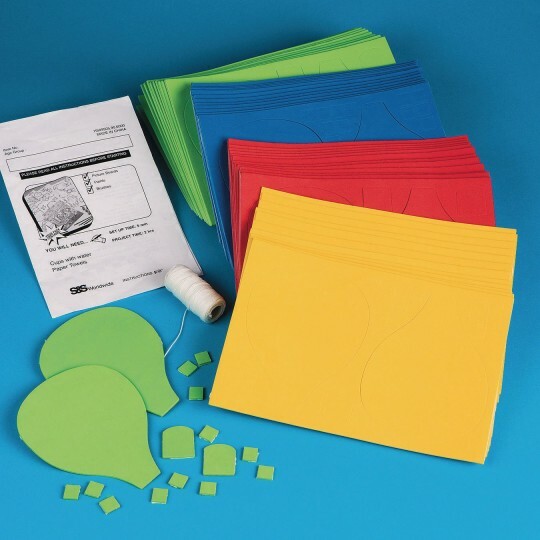 Great no-glue project! 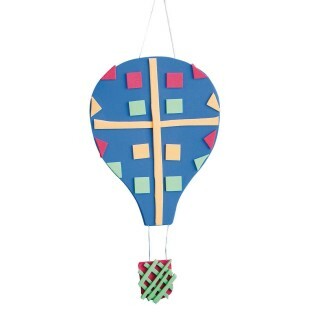 Includes adhesive foam balloon shapes, kite string and instructions. Finished size is 4"W x 7-1/2"H.